As I've talked about in other posts, I've been a reader for most of my life. Though, over the past few years, I've noticed my frequency of getting through books has seemed to slow. So this year, I'm doing a handful of Reading Challenges to up that number, including one challenge called Beat the Backlist, which focuses solely on working through your to-be-read pile. I've already read quite a few books in 2017 to include graphic novels and audiobooks, and, even, one or two on my TBR already. However, that doesn't mean I can't continue working on my back list. So here are the must reads of 2017 in my backlist/to-be-read list. Over the past few years, I've been slowly working my way through Neil Gaiman's vast collection of writings. I've read and listened to much of his repertoire and plan to keep going until I make it through all of them. 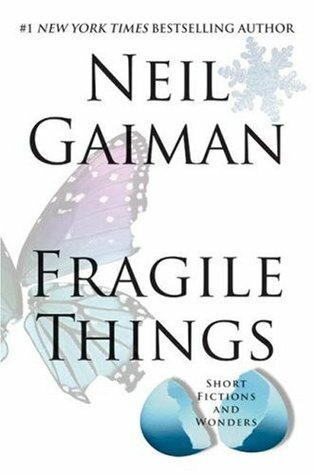 Fragile Things is my first attempt at one of his collections of short stories. I've done a few of them individually on audio, so, like I did with Outlander, I plan to work through this book on both audio and print, as I own both. If anyone has been paying attention to my reading habits over the past year, you'll notice a lot of Neil Gaiman and a lot of Brian K. Vaughan. 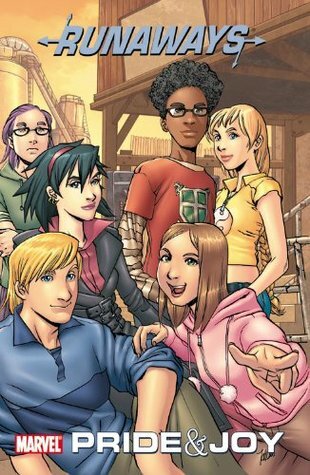 I have owned the first 5 volumes of Runaways since I picked them up at Midtown Comics in NYC a few years ago. They aren't the normal size of usual TPBs, but manga sized. I've heard so many great things about this line of books and if they are as imaginative as Saga, Paper Girls, and Y: The Last Man, I know I'm in for a treat. 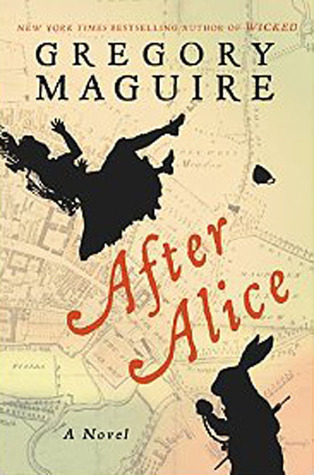 Another book that has been sitting longingly on my shelf is one of the latest from the masterful mind of Gregory Maguire. Yes, the same gentleman who wrote the Wicked chronicles and a number of other fairy tale reimaginings. I just participated in my first redditgifts exchange and sent this book to my giftee. It's probably time to take another gander down the rabbit hole and into a reimagined Wonderland. 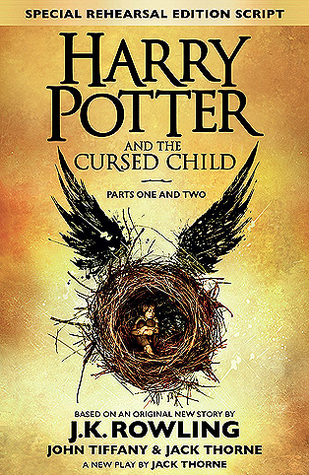 I attended the midnight release of this book at one of our local bookstores with one of my friends, but due to budgetary reasons at the time, had to forego getting a copy for myself. I finally obtained a copy and I just need to find some time to fit it in to read. As I know the musical won't make its way to me for awhile, I'm not feeling guilty about reading this now and seeing the musical in the coming years. This is the current to-be-read book that I'm working through. I'm including it because I'm less than a 1/3 of the way through it. 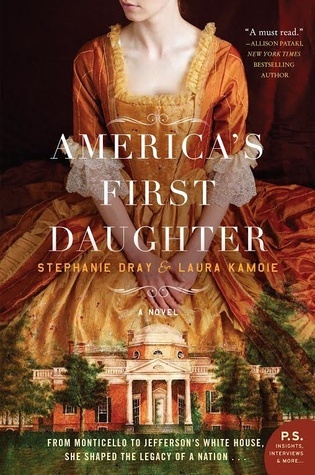 I'm a big fan of historical fiction, especially when novels like these give us alternate perspectives, like seeing through the eyes of a woman or a person of color. I strive to understand and to empathize. So far, I'm not really seeing a lot of depth with this book, but I'm hoping the other 2/3s of it will change my mind. I've got quite a few more books on my TBR list, but I'm trying to be realistic as to what I can get through. It's already April and I've completed 42 books towards my 52 books for the year goal. With the different challenges, I don't have much flexibility in book choices, so I'm trying to pick books in my TBR that fulfill that criteria, as well. What books are you hoping to complete in 2017? Do you share similar interest in reading materials? Let me know in the comments. Maybe we can do some paperback exchanges.